Desktop as a Service. Dropbox. Consumerization…. and so on. @NexusStratos (Tim Pfaff aka “The Angry VCP” & @jerridcunniff) and I presented “EUC Kung Fu” at the vmworld vBrownbag flash talks about VDI moving to a broader definition; End User Computing (EUC). So in other words it’s not just about a hosted virtual desktop. 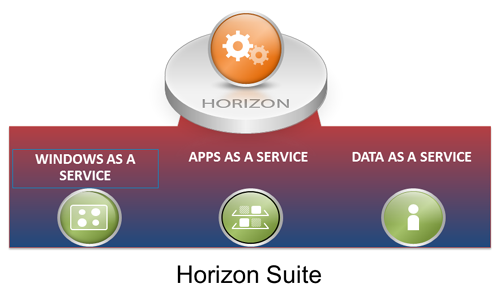 Here’s where vmware’s Horizon Suite enters the picture. This suite was just launched at vmworld as a preview but contains a full portfolio (minus Wanova) of the entities you’d look for in EUC as a Service. One of those very hotly talked about aspects is an enterprise version of Dropbox. Their name got abused quite often that week as everyone is gunning for the consumerized publics choice (Dropbox) for cloud file sharing. Back to the the message. 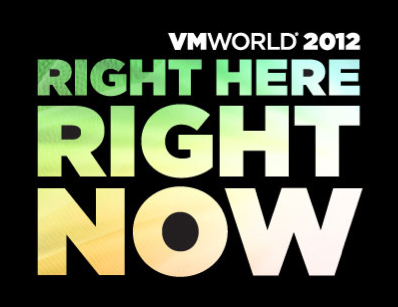 With this vmworld, vmware showcased a live demo of Project Octopus now called Horizon Data. In the below video you’ll get a full dive into this new technology as well as a sense of what Horizon Suite will look and feel like.